Not just passing through: we’re here to stay, El Paso! 2018 is a BIG year for the Rush Cycle Family! Last month we announced the opening of our first locations in the Florida market. Now, just weeks later we announced the development of 5 new studios in North Carolina…noticing a trend here? Our next stop: El Paso, TX! Rush Cycle is officially headed to another part of Texas, and we couldn’t be more excited. 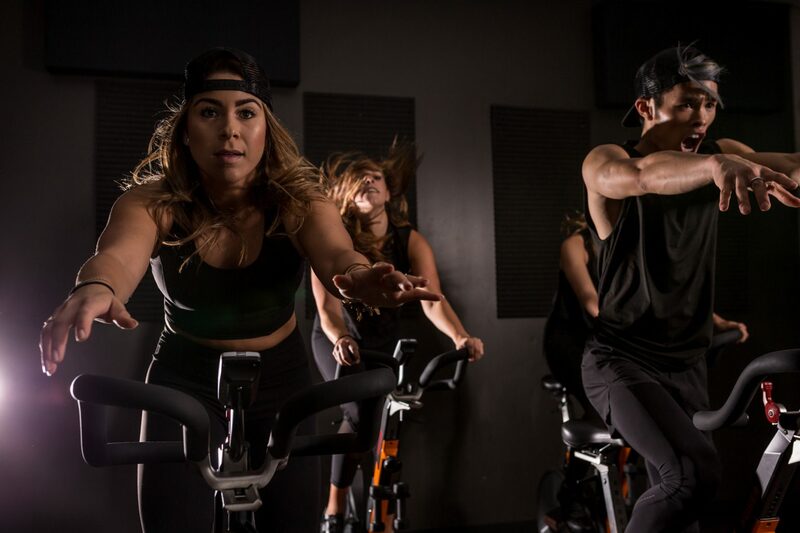 In addition to our Rush indoor cycling in League City and Waco, our two new locations; El Paso East and El Paso West, will bring the Rush experience to life in a new part of the country – each with their own flavor thanks to the passionate new franchisees who will be heading them up. We’ll be there to support them every step of the way, and ensure that the RUSH experience is felt for the first time in El Paso, Texas. “Moving into a new state is one of the most exciting parts of our business. Every location adds a new layer to our community and increases the impact we’re having on helping people live healthier, more connected lives.” Tim Suski, co-owner of Rush Cycle, shares. Any guess as to which state will be next? If you’re hoping it’s yours, let us know! We’re always looking for qualified, enthusiastic franchisees to take the lead on better health in their communities. If you’ve been considering entrepreneurship, franchising, or any form of investment that will help you create more freedom in your life, this video is for you. Kim Daly, a leading national franchise consultant, breaks down how and why a strong franchise model can help you build a bright future you’ll be proud of.